Now that you’ve said YES! to spending your life together, you and your partner have some exciting decisions ahead — with planning your wedding at the top of the list. At Complete Weddings + Events, planning wedding events is what we do best. We’re here to guide you through the planning process so you can enjoy the big decisions and leave the details to us. 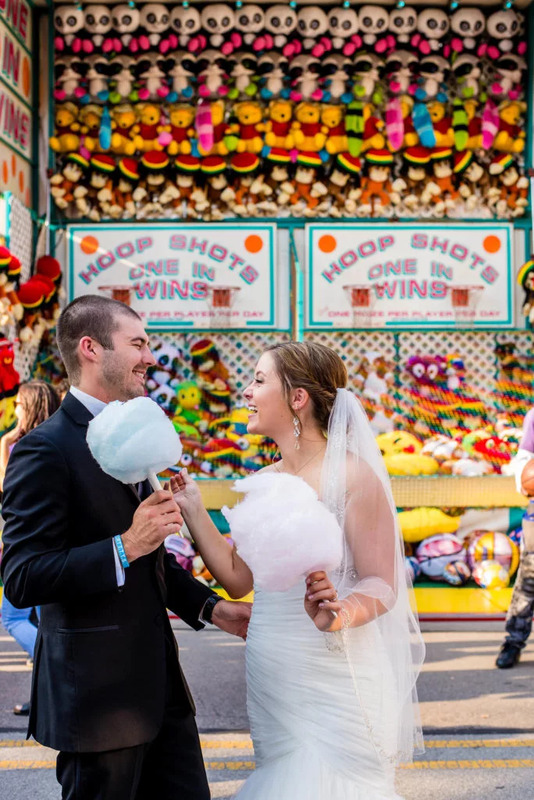 We’ve got all the tools you need to make planning your wedding less of a challenge and help you pull off the wedding of your dreams, starting now. Every couple will go about the wedding planning process in their own unique way, but remember to take advantage of these tips and tricks to planning your wedding event smoother for everyone. Keep these pointers in mind and you’ll walk down the aisle with all the details that mean the most to you. Know your numbers: Make a budget and stick with it. Working out what you want to spend (and where) ahead of time will streamline your decisions down the line. This way, you can still include the details you dream of on your wedding day and have enough left over for an unforgettable honeymoon, too! Perfect planning: Planning a perfect wedding day is a lofty goal, but planning a fun and memorable day is achievable! Knowing what you want — what size wedding, the overall feel of the day — makes planning your wedding that much easier. Use these details to guide your choice of vendors, venues, and décor decisions. Valuable Vendors: Vendors are what make your event come together. These are the people who do all the work behind the scenes to make your wedding day amazing. Choosing them well is critical to your day. Make sure that they are professional, experts at what they do, and have a personality that works well with you. Getting reviews and recommendations is a great way to start your search. You can also contact Complete Weddings + Events to learn how we can help you find the best vendors for your wedding event. Enjoy the moment: This might be one of the most important parts of planning — enjoy this time. It will fly by, and you’ll want to remember all the fun you had building this day with the people you love the most! Complete Weddings + Events is not your average wedding event planner. We relish in hearing the details of what you want and are there to help you will all the heavy lifting. 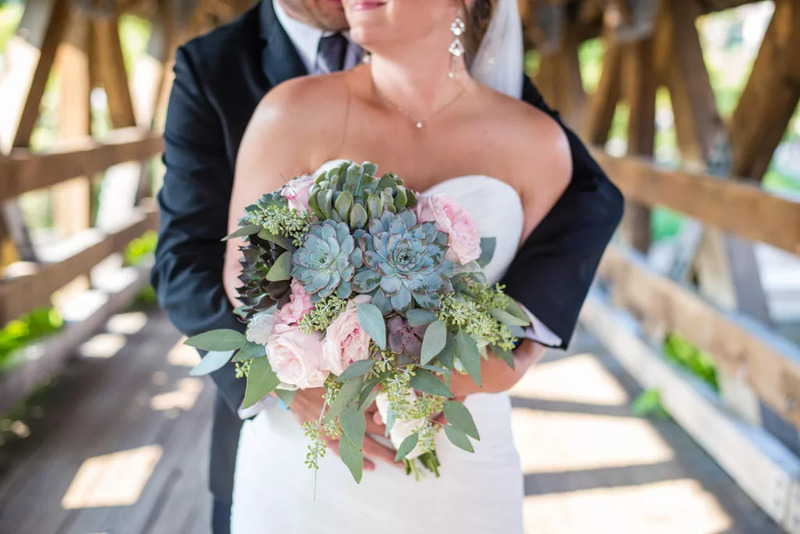 We’ve pulled off thousands of wedding events tailored to each couples’ dreams, so rest assured we’re experts at making your wedding day unforgettable. We have scouted out and hired only the best vendors to guarantee you quality and results as we make your vision a reality. Take a look at our full line of services available to meet your needs. We’ve offered Event DJ service since our start, and decades later we still love creating great musical wedding moments. We find wedding DJs who can spin for any style, getting your guests moving or slowing things down for a special moment. Photography is one of the most essential keepsakes from your wedding day. The photos you receive will keep the memories of your special day alive for years to come. 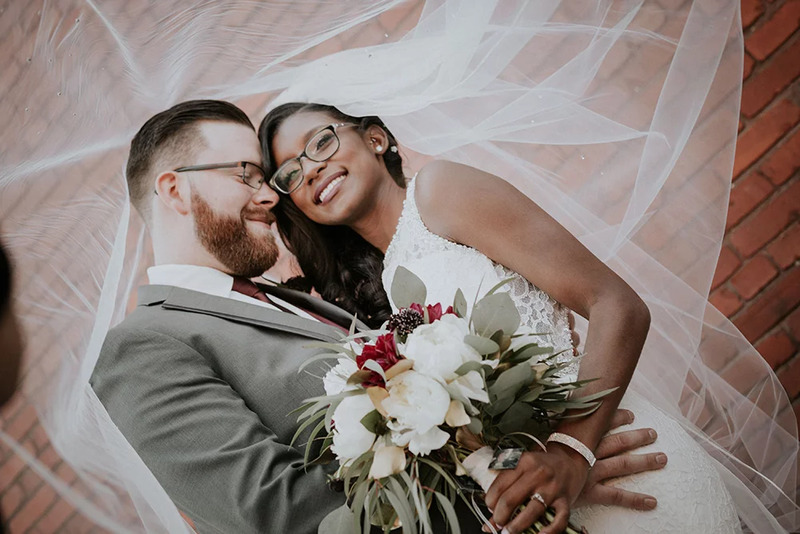 When it comes to finding a photographer you can trust, we’ve got you covered. 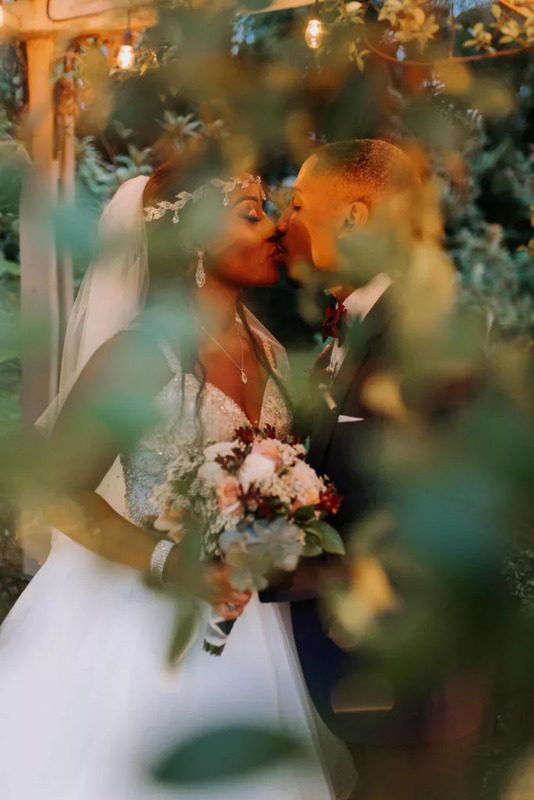 Our photographers are dedicated to their craft and capture the best moments — getting ready, your first kiss as a couple, the candid dance shots — so you can focus on the experience. Our videographers film your wedding day so you can always return to it. 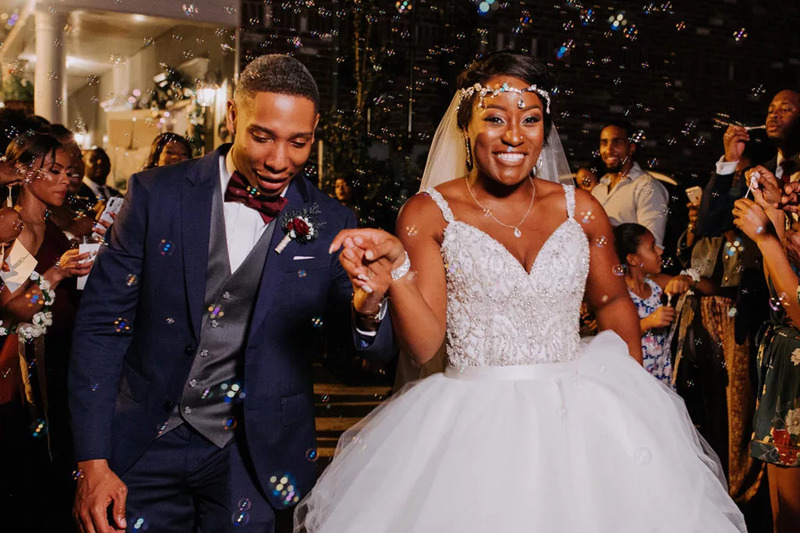 Hearing the voices of your loved ones, seeing the smiles, and watching the dance moves of your favorite people is a unique memory only a videographer can provide. Having a high definition video of this special day can be an amazing time capsule to look back on for a lifetime. We offer lighting services to transform the ambiance of your wedding from great to WOW! 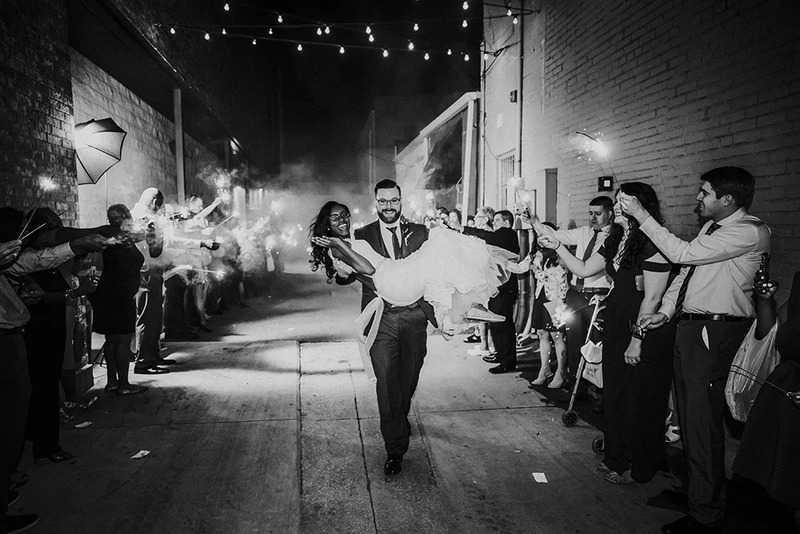 If you haven’t thought about how you can use lighting in your wedding, we have a roster of lighting experts that truly know how to make your wedding event shine. From highlighting beautiful architecture to creating depth and interest in your space, lighting service is a must-have. For the kids or maybe just the young at heart, try our wedding photo booth rental service. Friends and family will love posing with props and hamming it up — and you and your guests will come away with retro, fun prints to remember your special day by. Photo booths can quickly become a highlight of your wedding event! Your once in a lifetime event is waiting! Our services are available to help you plan the perfect wedding event you have in mind. Contact us today to get started!